The Channel Islands also known as Santa Barbara Islands, are a chain of eight islands spreading over 150 miles long and about 12 – 70 miles off the Pacific coast of Southern California along the Santa Barbara Channel in United States of America. 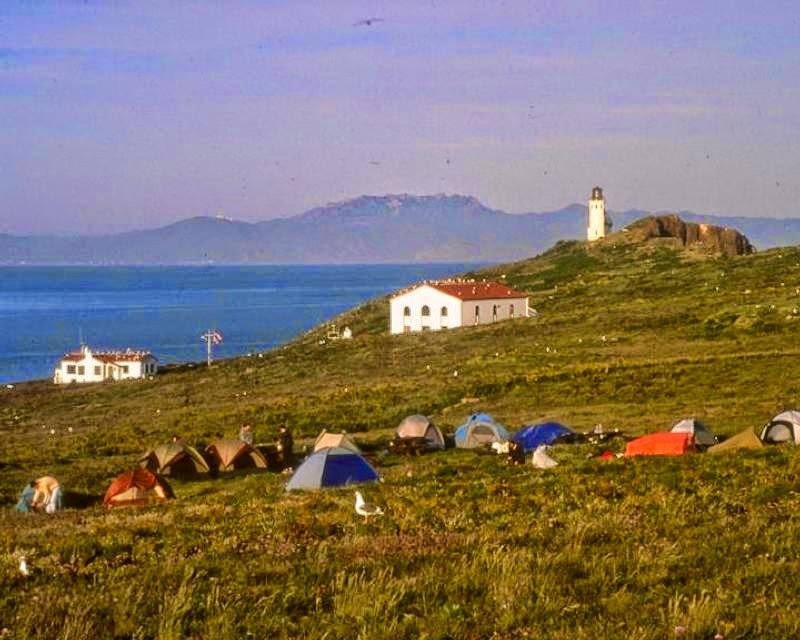 The island has two groups, the Santa Barbara group towards the north which is separated from the mainland by the Santa Barbara Channel, including San Miguel Island, Santa Rosa Island, Santa Cruz Island and Anacapa, a group of three small islets. Santa Catalina group is divided from the mainland by the San Pedro Channel and the outer Santa Barbara Channel, including the islands of Santa Barbara, San Nicolas, Santa Catalina and San Clemente. It’s size ranges from Santa Cruz – 98 square miles, which is the largest, to the smallAnacapa islets and together cover around 1 square mile. Five of the islands form part of the Channel Islands National Park while the waters around these islands make up the Channel Islands National Marine Sanctuary. The island with its isolated chain off the Southern California coast has a splendid natural beauty with half of the Channel Island National Park covering an area of 49,354 acres which is underwater and is a home to 2,000 species of animals and plants. Tourist while visiting the Park can explore the water around the island and check for some of the best sea kayaking and diving or trek through the park’s remote islands in California. One will also find wide selections of organisms on and surrounding the Channel Islands, like bald eagles, sharks, to intertidal species like sea stars and barnacles to the miniature parasites living on plants and animals. The Channel Islands supports few native animal species than the similar habitats on the mainland due to the isolation and its remote nature. Around 23 endemic terrestrial animals are identified in the park which includes eleven land birds which are Channel Island subspecies or races. There is a lot of weather variation in the Park and visitors to the islands need to dress in layers with short and long pants, along with fleece jacket or sweatshirt, windbreaker, hat, sunscreen together with waterproof outer garment. Besides this, with regards to the footwear, visitors should wear sturdy hiking shoes which would be comfortable for hiking expedition. Since there are no supplies on the island, visitors need to carry water, food supply along with other necessities. The Channel Islands have provided the earliest evidence of human seafaring and is also the site of the earliest paleontological evidence of human in North America. The Northern Channel Islands on the other hand indicate the settlement by maritime Paleo Indian people around 13,000 years ago. Some unique and invaluable record of human interaction with Channel Island marine and terrestrial ecosystems from the late Pleistocene to historic times have been found from the archaeological sites on the island. The northern islands historically, were occupied by the Island Chumash and the southern islands by the Tongva. The Chumash with the Tongva were removed in the early 19th century from the island and taken to Spanish mission while the pueblos on the adjacent mainland and the Channel islands, for century was used mainly for ranching and fishing activities. This had a tremendous impact on the island ecosystems, in the local extinction of sea otters and other species. With the management by federal agencies, or conservation groups, restoration of the island ecosystems has made remarkable progress.